DESCRIPTION This 3-storey townhomes boasts nearly 1700 sq. ft. of open concept living space. The main floor features a gourmet kitchen with large island, quartz countertops, stainless steel appliances, high gloss white cabinetry and large corner pantry. A two-piece powder room completes the main floor. The second level offer two generously sized bedrooms, full 4-piece bathroom, laundry, and space for the perfect home office. The entire 3rd floor is dedicated to the master. Complete with a large walk in closet and beautiful ensuite with dual sinks, glass enclosed shower, and soaker tub. This space makes for a true master bedroom private retreat. The secure underground parking is heated and offers ample storage. Minutes to downtown, shopping, LRT, public swimming pool, parks, trendy 17th Avenue and Marda Loop. Enjoy a maintenance free lifestyle in the charming inner city neighbourhood of Killarney. 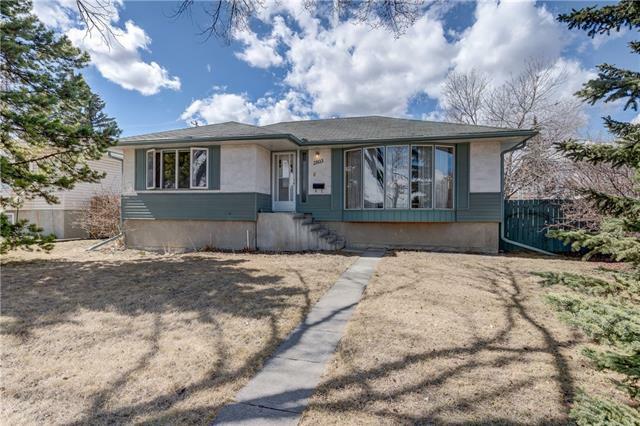 Home for sale at #105 1921 27 ST Sw Calgary, Alberts T3E 2E6. 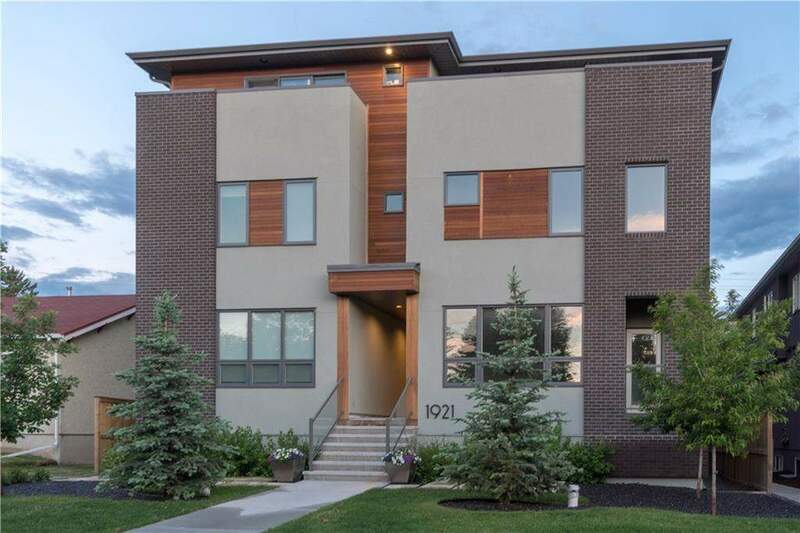 Description: The home at #105 1921 27 ST Sw Calgary, Alberta T3E 2E6 with the MLS® Number C4192777 is currently listed at $539,900.